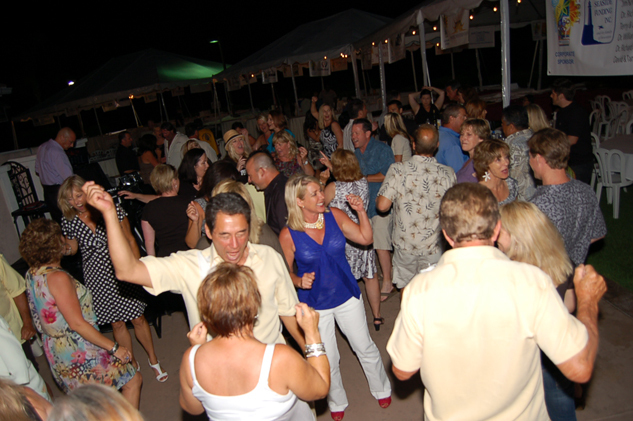 The Taste of Vista on Main Street features appetizers, entrees, and desserts, beer and wine, bringing together the city’s best restaurants with several breweries, a winery, also showcasing beautiful artwork and music for an evening of fun and fare. 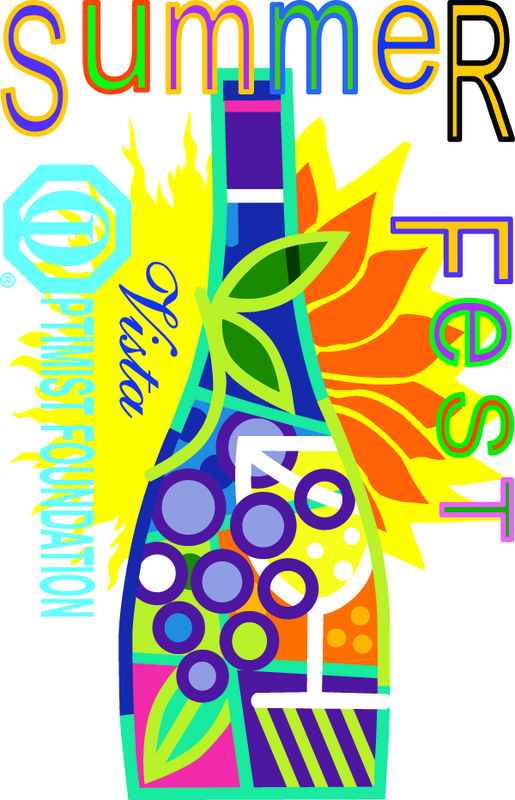 The event takes place on historic Main Street, between Santa Fe Ave and N. Michigan Avenue in Downtown Vista, CA. 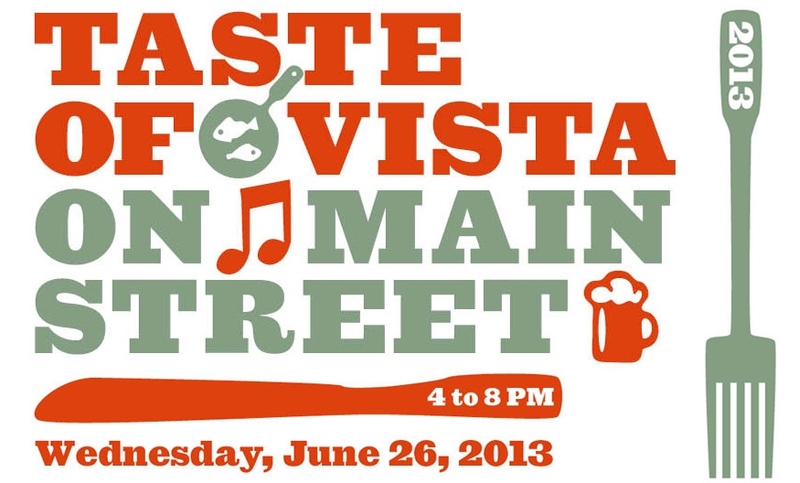 Delicious Food, Craft Beer and Wine Samplings plus Art Exhibits and Live Music on Main Street in Downtown Vista! Cuisine includes Irish, Thai, Italian, Mexican, Traditional Diner, baked goods and more! Pre-sale tickets are available at http://www.vvba.org for $30 in advance or $35 day of for food/drink samplings; $20 in advance for food only and $25 on the day of the event. Go to: http://tasteofvista.eventbrite.com/ to purchase discounted tickets.